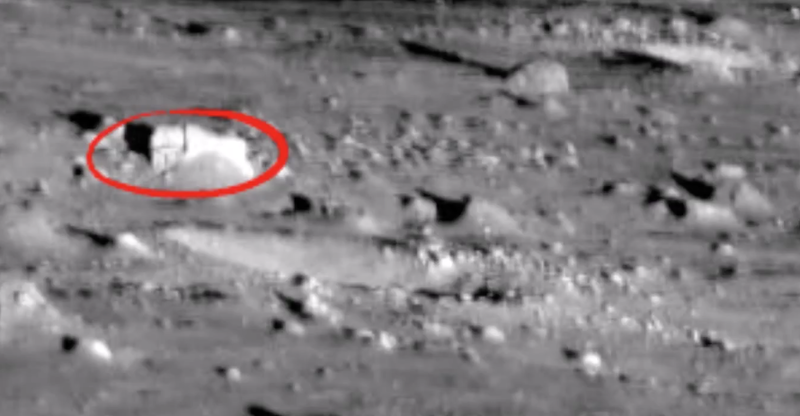 UFO SIGHTINGS DAILY: Alien Structures On Moon On Ryder Crater, Nov 2015, Video, UFO Sighting News. 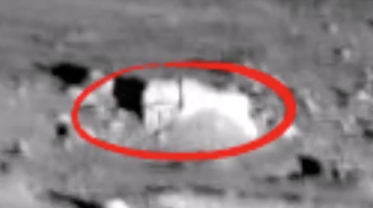 Alien Structures On Moon On Ryder Crater, Nov 2015, Video, UFO Sighting News. This is a high detail photo of Ryder crater on Earths Moon. Streetcap1 of Youtube found some great structures in this one. He works hard on a daily basis to bring us the newest structures and anomalies in NASA photos. You can clearly make out the walls, the roof area and that the building is divided into two main structures. Excellent discovery.